Beginning March 21: guest blogger and Fear of Writing author Milli Thornton to post monthly writing prompts based on your zodiac sign! I’M PLEASED AND excited to announce a monthly collaboration with my friend and author colleague, Milli Thornton, beginning March 21, 2009! Recurring monthly, Milli Thornton, author of Fear of Writing, will be a regular guest blogger here at Elemental Musings blog. Milli really enjoyed my book, Sun Signs for Writers, and asked if she could do monthly prompts for each sun sign beginning in March with Aries. Of course I said yes! 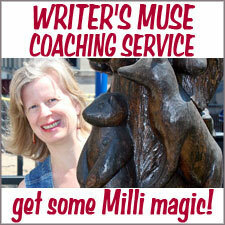 If you aren’t familiar with Milli’s work, she’s a fantastic author, mentor and writing instructor. 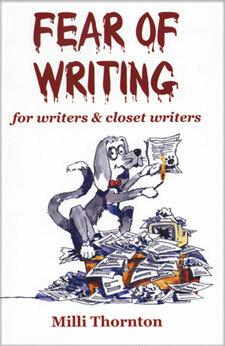 BUY her book, Fear of Writing, and visit her website TODAY: http://www.fearofwriting.com. I’m thrilled and pleased beyond measure to collaborate with Milli on this project! 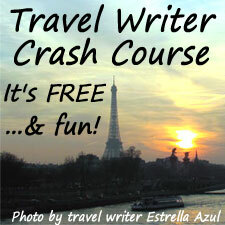 She has some amazing writing prompts, so your Muse will be revved and ready once you try them! 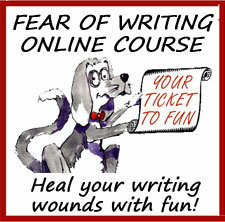 Because she’s generous, Milli asked if I, too, would be a guest on her blog, the Fear of Writing blog. And, of course, I said yes! I’ll be blogging about writing and creativity, but you’ll have to drop by to check out the specifics 😉 My blog will drop the first week of March, so stop by! Thanks, Milli, for this opportunity! 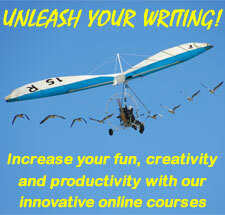 Writers, bookmark this site [Elemental Musings] and put March 21st on your calendar. Then come back here each and every month to check out the specialized writing prompts Milli’s cooked up for YOUR astrological sign!
. 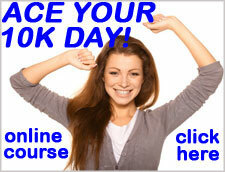 . . or buy an autographed copy from the author!